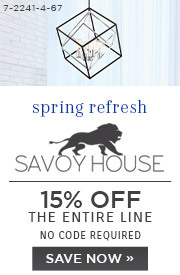 Update your home’s interior lighting with the fashionable mixed metals found in the Macauley 3-light linear chandelier from Savoy House. 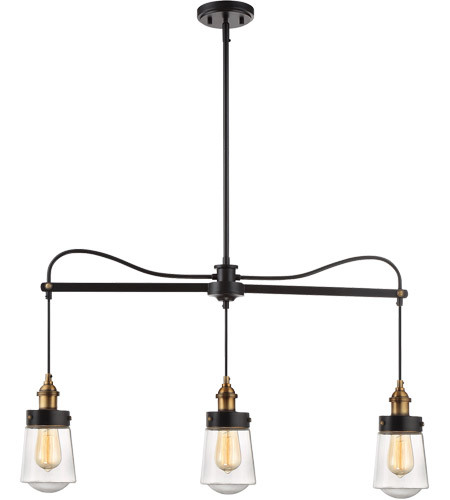 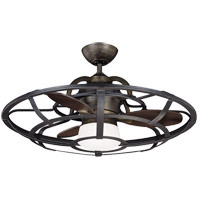 This sleek and stylish trestle light boasts a trio of pendant lights suspended from a vintage black metal frame accented with warm brass. 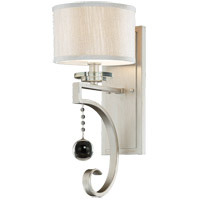 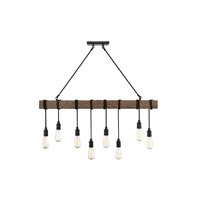 Its chic look enhances traditional, transitional, mid-century modern, industrial and urban farmhouse decors. 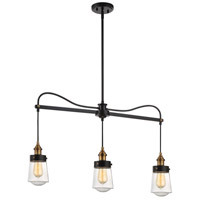 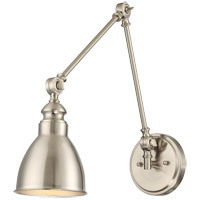 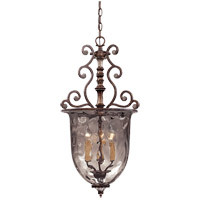 Hang it over a kitchen island, with the Macauley 5-light chandelier over a nearby table, or suspend it over a banquet table, billiard table or even a tub for stunning bath lighting. 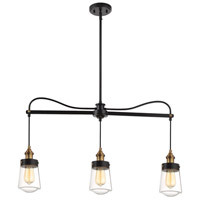 With a widely adjustable hang height and a canopy that adapts for sloped ceilings, this distinctive, high-quality linear chandelier is ready to grace almost any room in your home.